Everyone loves crepes. They are delicious, crunchy, and savory with bursts of chocolate in every bite. 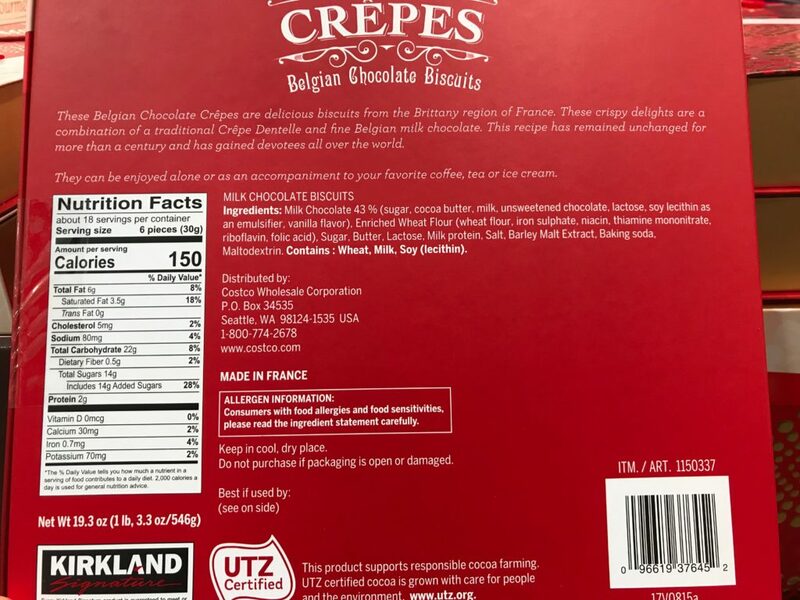 The Kirkland Signature Belgian Chocolate Crepes is one of the best French crepes I have tasted out of the box. The Belgian chocolate used to make the crepes is rich and piquant. Made in France from the Brittany region. 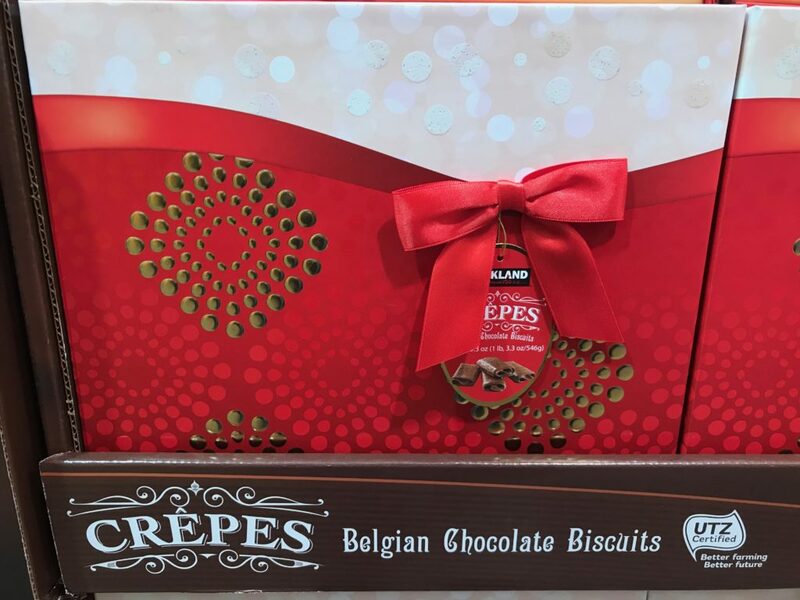 These crepes biscuits are crispy delights combining traditional Crepe Dentelle and delicious Belgian milk chocolate. In fact, the recipe used to create these crepe chocolate biscuits have remained unchanged for more than a century. Item name: Kirkland Signature Belgian Chocolate Crepes. From Brittany region of France. 43% milk chocolate. Enriched wheat flour. Sugar. Butter. Lactose. Milk protein. Salt. Barley malt extract. Baking soda. Maltodextrin. 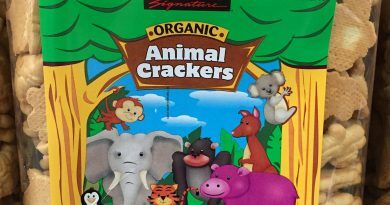 Allergen information: Contains wheat, milk, and soy (lecithin). 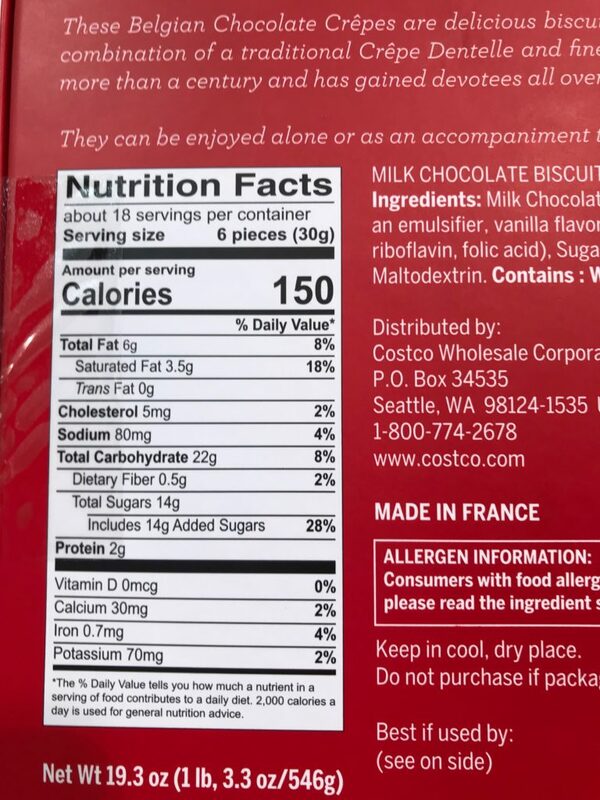 A serving size is about 6 pieces of Crepe biscuit or 30 grams. 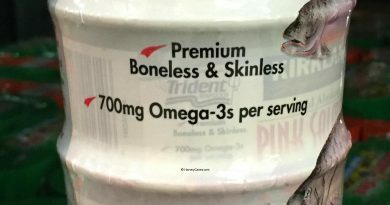 There are about 18 servings per container giving you a total of 108 pieces. Each serving contains approximately 150 calories and 3.5 grams of saturated fat. There is also 2 grams of protein in each serving. 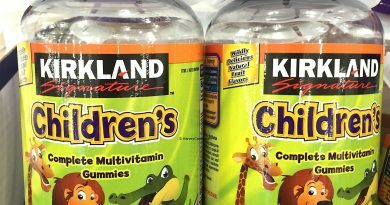 I found this Kirkland product to be well-packaged and perfect as a gift or for your own enjoyment. The box contains three individually-wrapped “columns” of crepes. The packaging products the delicate crepes well against being crushed. 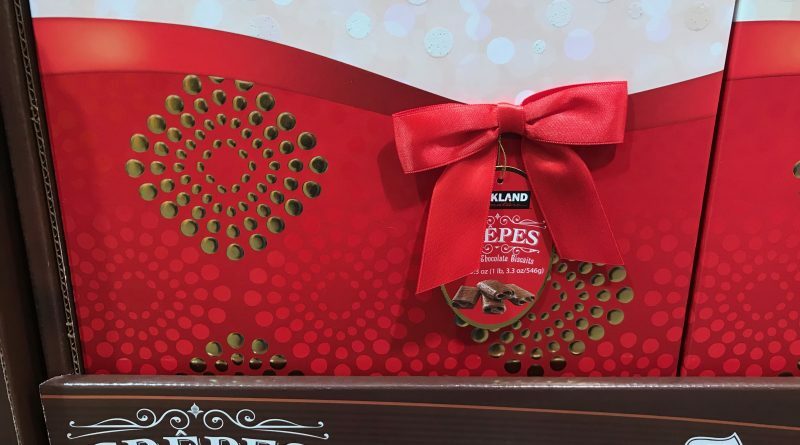 Looking to Purchase Kirkland Signature Belgian Chocolate Crepes? Most Costco warehouses should have this product in stock due to the holiday season. However, Amazon has this item in stock at the best price with shipping included. Do you like French crepes? What do you usually enjoy them with? Share your thoughts below!